Thread: GRiDCASE 1537 - Anyone ever seen an RS-422 port like this? I have here a GRiDCASE 1537. An incredible machine (with an incredulous amount of shielding inside, JEEBUS! 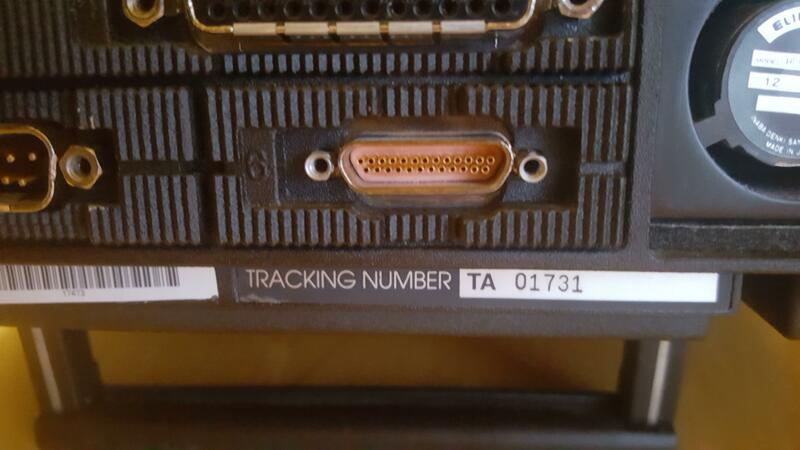 ), and there is a most curious connector on the back for an RS-422 connection, I've seen a lot of different RS-422 connectors over the years, but I've never seen this guy, anyone know what the hell it was meant to interface to?